Changing the oil in your Dodge Challenger or Journey every 3,000 to 5,000 miles is critical if you want to keep it running at its best. If you live in Perry, New York or the surrounding area, you're in luck because you can take your Dodge vehicle in to McClurg Chrysler Dodge Jeep for an oil change or any other type of regular maintenance. Best of all, with our Mopar Express Lane service, you don't even need an appointment. Just come into our Dodge service center in Perry, NY, and our Dodge mechanics will have you back on the road in no time. You can always count on the best possible service for your Dodge vehicle when you come to McClurg Chrysler Dodge Jeep in Perry, NY. That's because we are a certified Dodge dealership, which means we are held to a higher standard than the chain oil change locations. Since our mechanics are trained to work with Dodge vehicles specifically, they're also able to spot potential problems with your Dodge Challenger or Durango as part of the free multipoint inspection that comes with every Dodge oil change at our service center. When you come to McClurg Chrysler Dodge Jeep, you never have to worry about voiding your warranty, because we use genuine Mopar parts with every Dodge oil change we do. McClurg Chrysler Dodge Jeep is your place to go not only for Dodge oil changes, but for every regular maintenance or emergency repair service you may need on your Dodge vehicle in Perry, NY. 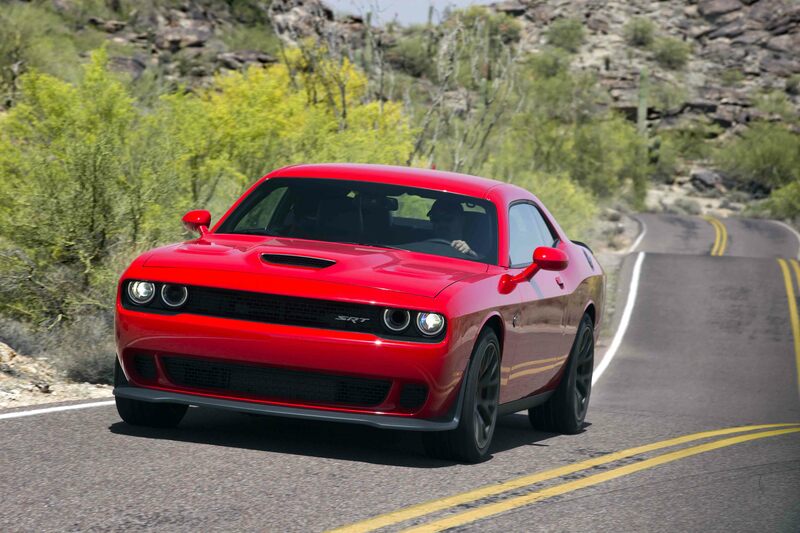 From replacing your windshield wipers to rotating your tires, our team of Dodge mechanics have got your back. Give us a call to schedule your next service appointment at McClurg Chrysler Dodge Jeep.